We can't wait to help make your dreams come true. 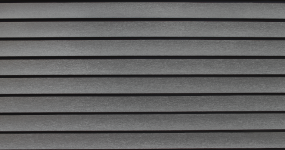 Rempfer Construction, Inc. specializes in the installation of a wide range of exterior building products and applications. With over 20 years of construction experience and a proven track record for customer service, we have become the premier contractor of choice in the area. We offer reliable service, expert installation and a workmanship guarantee that provides our clients with comfort and peace of mind. Please contact us today to schedule a free, no obligation estimate with one of our qualified design and installation consultants. 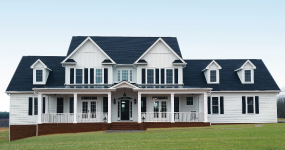 We offer an array of services including roofing, siding, replacement windows, stone veneer, metal roofing, custom trim and decking. From small repairs to full replacements, we have you covered. We invite you to learn more about our other company, Gutters & Guards, Inc. Through this partnership venture we are able to offer an even wider range of services, providing residential and commercial property owners with reliable gutter installation, cleaning and repair, as well as access to guaranteed MasterShield gutter guard systems. Click through to learn more! Check out our galleries where we display all of our latest projects and work. We would love to hear from you. 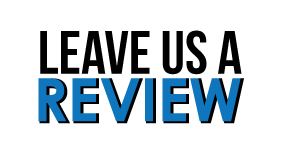 Leave Us A Review On Google, Facebook Or Any Other Social Media Platform! View Our Blog For More Tips, Trick And Other Home Maintenance Related Posts.